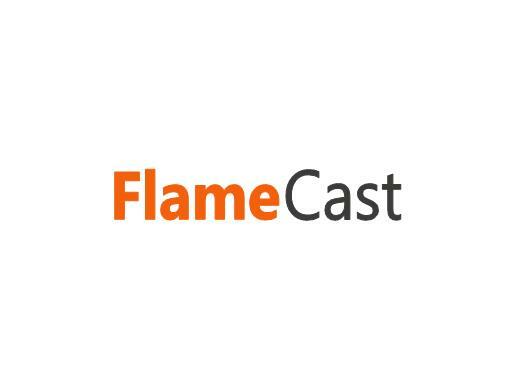 FlameCast is a HOT name for multiple categories! A great name for a streaming content site or even the name of a dating site. Also a possible name for a fireplace supply product or store. Light a fire under your business bottom line with FlameCast.com!